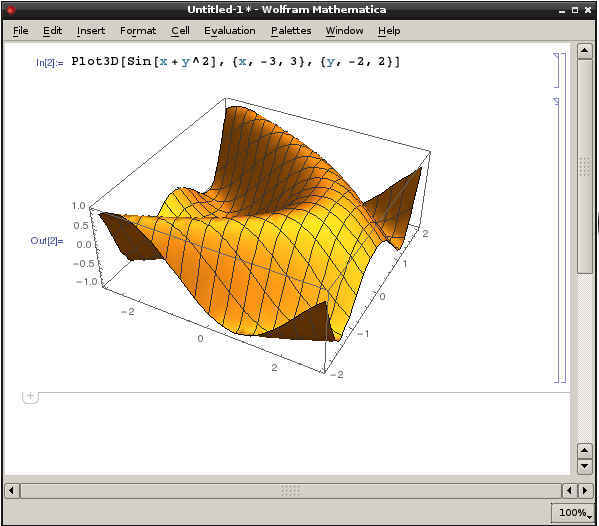 "With the recent release of Mathematica 10, you might be surprised to discover that you can now get it for free with a Raspberry Pi.It is very surprising that Wolfram decided to put a copy of Mathematica on the Raspberry Pi for free. It is even more surprising that it has just been upgraded to the latest version. Mathematica 10 now comes ready installed on Raspian. 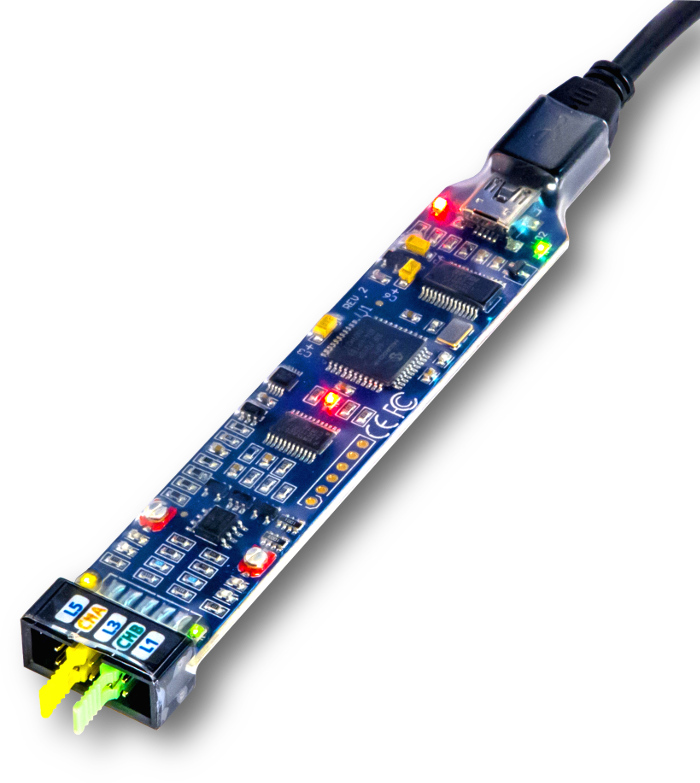 The new release includes integration with the Wolfram cloud giving access to ... "
Do you think that The Raspberry Pi, BeagleBone and other are low power for you? Perhaps you might enjoy this open-source project. The idea create from Mr. Robert Ferance and Mr. Martin Murin from Slovak Republic. This is basic overview this product: 20 MHz Bandwidth, 40 MSps Logic Capture, 2 Analog Scope Channels, 2 Analog Comparator channels, 6 Logic/Protocol Analyzer channels, 8 & 12 native analog sample resolution, Decodes Serial, SPI, I2C, CAN and more, Windows, Linux, Mac OS X & Raspberry Pi. The BitScope contains waveform generator and spectrum analyzer. If you want programm microcontrollers from your a phone or a tablet with a operating system Android, you can begin. This is next version of robot. The robot is controlled iPhone. The robot is consist of iPhone which communicates with Raspberry Pi through HTTP and TCP. The camera is connected Raspberry Pi. The communication between Raspberry Pi and Arduino Uno + arduino motor shield is I2C protocol. Do you have Raspberry Pi and you don't know what to do? Here is summary 44 projects with Raspberry Pi. You can make web server, mail server or web cam server. Rpi controls QuadCopter or tank. You can make Supercomputer with several RPi. If you program PIC microcontrollers, RPi can program it. RPi log data in the space balon.